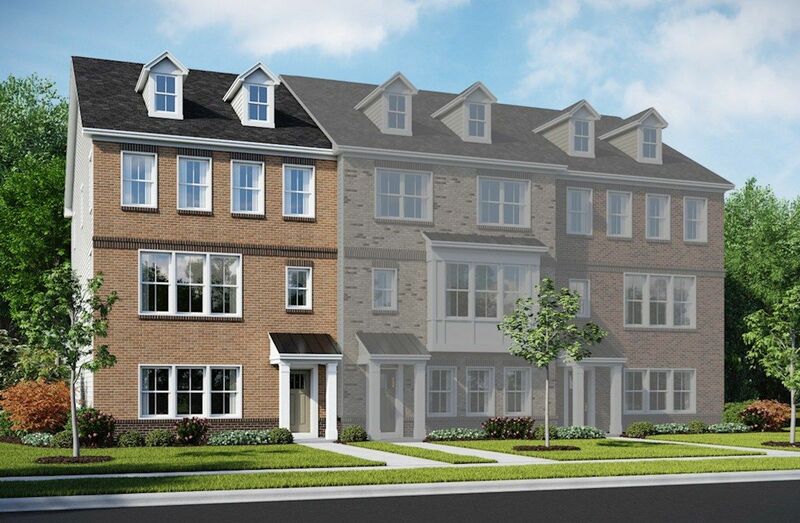 Taylor Village is a 55+ amenity-rich community featuring our newly designed elevator townhomes. Conveniently located in Ellicott City, residents enjoy low maintenance living with nearby entertainment. Private 2-car garage included. Indoor/outdoor pools, sauna, dog park, and more. Minutes to I-70 and Routes 29 and 40. Short distance to Downtown Ellicott City.